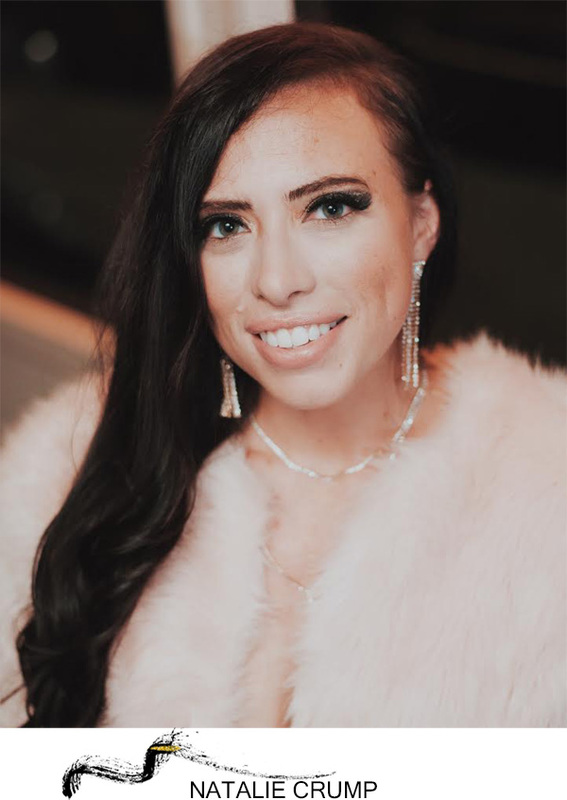 Logistics Coordinator, since 2017 was born and raised in Orange County. Though she grew up dreaming of the wedding industry, she spent her first 10 years selling mortgage loans. "I love making people happy and I'm good with numbers, so it only makes sense that I do both of those in an industry I've been dreaming about since a little girl."